West Central Kentucky gas prices have increased by nearly two cents this week to $2.421 per gallon, according to AAA East Central’s Gas Price Report. Gas prices are as much as 9 cents more expensive on the week in the Great Lakes and Central states (Kentucky, + 4 cents). 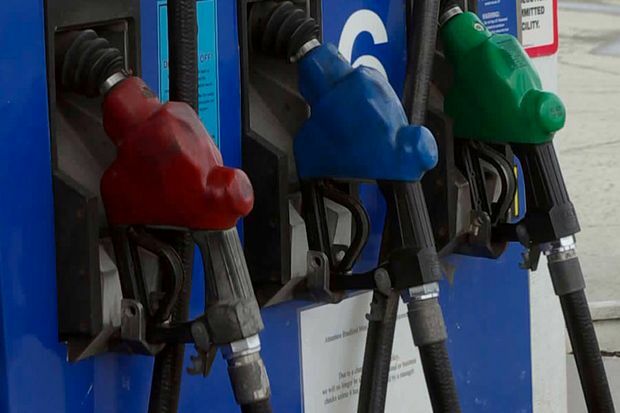 The Energy Information Administration (EIA) reports that the region is sitting on 55 million barrels of gasoline, the highest inventory for the region since early June 2017. On the week, inventories built by 1.8 million barrels.